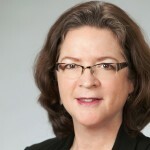 Patsy Catsos, MS, RDN, LD, is one of our fantastic speakers at the Heal Your Belly Expert Series. 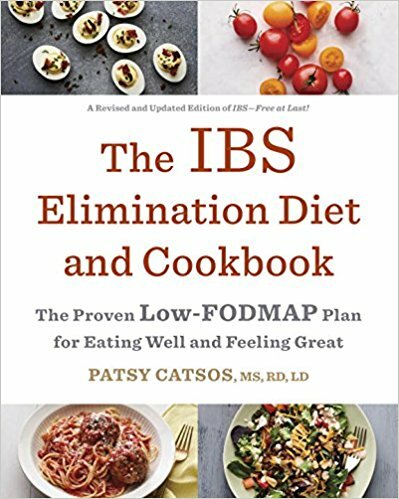 She pioneered the use of the low-FODMAP diet to find your unique FODMAP fingerprint when she self-published IBS-Free at Last!, ushering in a new era of treating IBS through diet instead of medication. Written for the layperson to use at home, her book quickly established itself among doctors and other specialists as an invaluable tool for people suffering from IBS, Crohn’s disease, ulcerative colitis, SIBO, and gluten sensitivity. She just published a new, definitive edition that offers the theory along with a step by step program that walks you through eliminating FODMAPs and adding them back one by one–the most usable, thorough program available. And its 56 delicious recipes and comprehensive lists of high- and low-FODMAP foods make this the bible of the low-FODMAP lifestyle. We highly recomment this book! You can find out more about her book at her website or buy direct on Amazon here.